It seems like simple enough logic. If you don’t seal your bathtub drain, you’ll get water damage that effects your home. You know the tub drain by the hole on the floor that water goes through during a bath or shower. We’ll make sure to show you all how to do it well in a step-by-step guide. The best method to use in sealing the drain is installing a rubber seal. If you use this method, you’ll prevent water from leaking out of the drain since it’s a water-tight block. 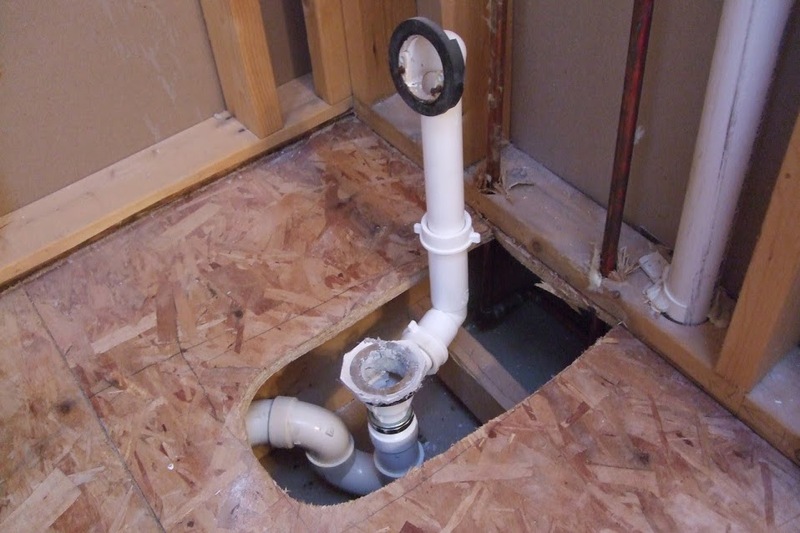 You fit the seal between the tub drain and the wastewater drain by removing or lowering the floor drain pipe. You’ll need a wrench to unscrew it, put in the seal, and then screw it again tightly so nothing falls apart. YOU SHOULD ADD CAULKING: After fitting in the rubber seal, use caulking on the outside of the pipe to seal it in. You should buy specialized bathtub caulking, which is waterproof and costs around 5 dollars. If you see any exposed joints, make sure to add caulk onto it as well. There should be no water over the seal. If you find that the rubber seal doesn’t fit, nor does your drain stop overflowing above your seal, you should use a drain assembly kit that will replace the old drain. You should put together the overflow pipe. The rubber gasket should be on top of the waste overflow, or better known as the top opening of the pipe. The drain piece should be at the bottom of the pipe with the tub drain hole. You should apply plumber’s putty to the bottom of the drain flange. Make sure to clean off the excess. You should place the drain flange on the hole of the tub and screw it into the drain tailpiece opening. Don’t screw it too tight because you might have to adjust later down the road. You should buy the trip leaver and drain hardware. If you can, make sure it fits into the decor of your bathroom. You should put together the trip lever and the pop-up drain stopper, using the instructions provided. You should put the trip assembly through the overflow hole that’s on the back of the tub. Your items should come with screws so that you can fasten the trip lever assembly to the overflow cover plate. You should put together the pop-up stopper with the link on the trip lever hardware’s bottom. Afterwards, you should tighten. Screw everything back together. Test the water to see if it works as intended.